VALUE ENGINEERED (VE) LEATHER by Keleen Leathers, Inc.
Our Value Engineered (VE) collection features 70 leathers. 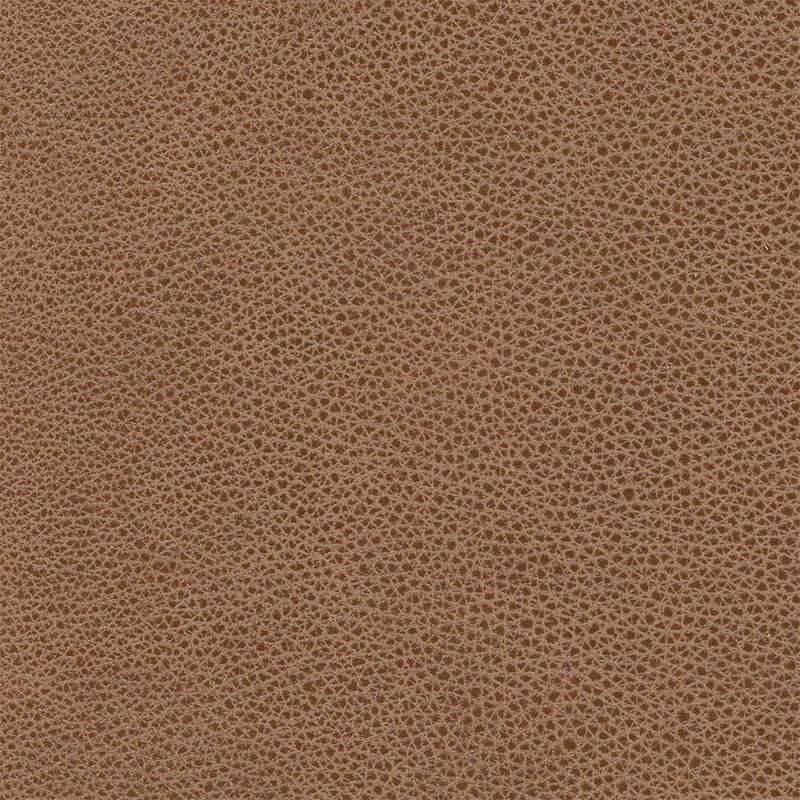 These leathers boast numerous sheen levels, unique textures, and gorgeous colors. 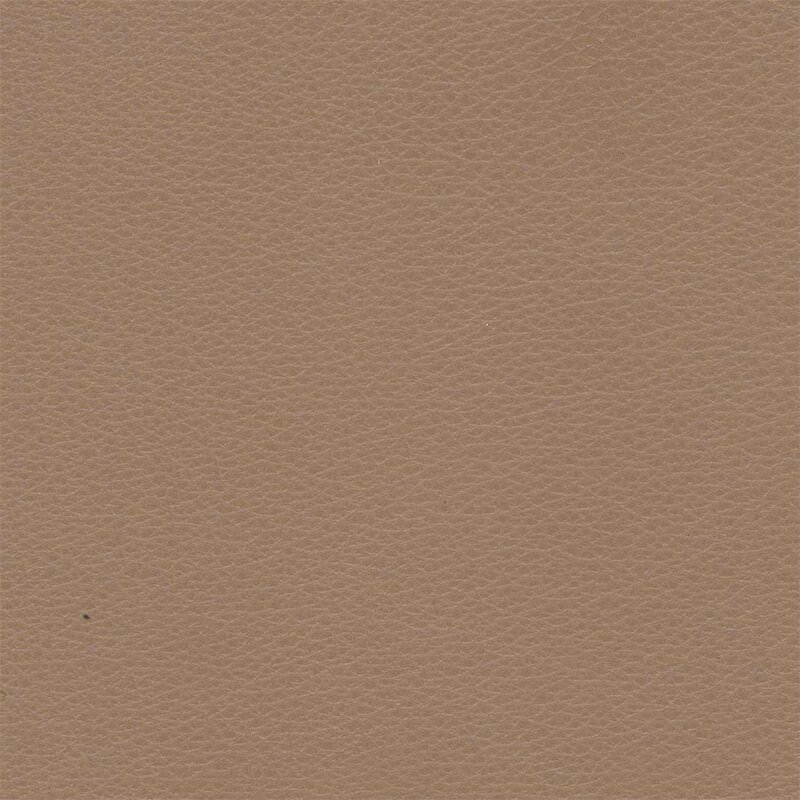 We hand selected this wide variety of leather especially for high-volume hospitality leather orders. This collection will become your “leather go-to” for large scale projects. Minimum order quantity is one hide.